They're everywhere. You can't scroll through Instagram, flip through magazines, walk down the street, really without seeing one of these bags. They're in the magazines, propped on the arms of the rich and famous, or even just the fashionistas of the internet and cities. They're "it" bags for a reason. Everyone wants them and those who have them are envied. If you're into keeping up with the trends, you might want one of these bags. Hell, you might have one of these bags already! I'm sure there are more than I'm missing and more that will come up throughout the summertime, but these are some that I see everywhere I look. They come into the store, they're in every Youtube video, every Instagram, you name it. I'm a person who appreciates fashion as an art. 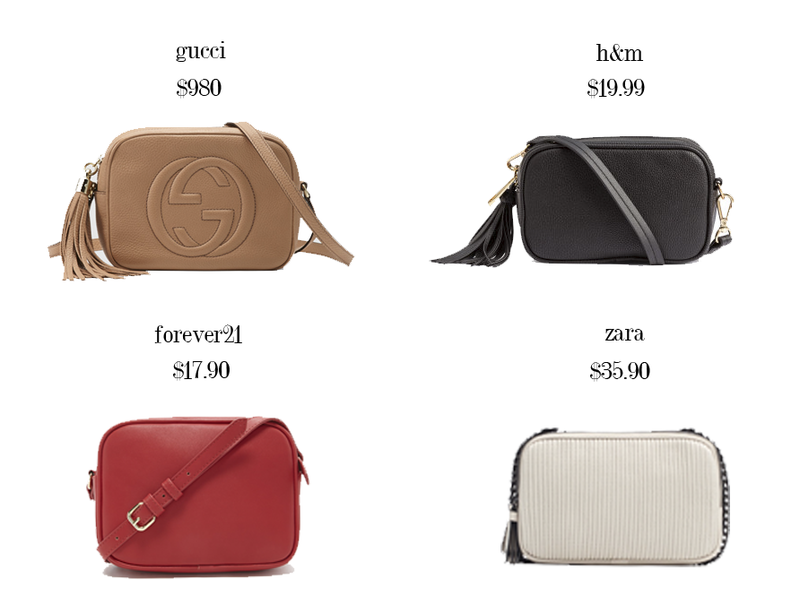 I would never (never, ever, ever) suggest that anybody purchase a fake or faux designer bag. However, as a college student on an extreme budget, I also understand that it's physically impossible to allocate thousands of dollars toward a new handbag of all things. There are places like consignment shops and trusted online resellers that you can get second hand and discounted authentic designer handbags. But, you can also rely on fast fashion brands to create similar versions for an extreme price difference. They're not identical and the quality isn't on the same level, but it's a nice alternative for those budgeting something else! 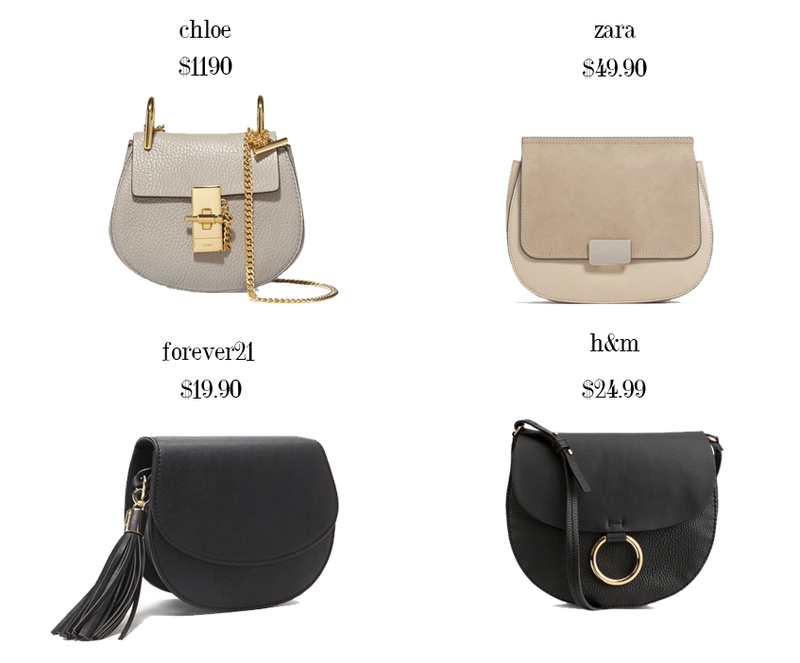 I know this aren't exactly cheap alternatives and Rebecca Minkoff is a contemporary designer, but the original bags are so expensive that it just makes sense that the dupes would be too, I suppose. What's your dream "it" bag?